We wanted to update everyone on the money that has been raised for Batay Ouvriye , as well as what Batay Ouvriye has said they will use it for. In the next week we will have a report of BO’s activities with more detail. So far $6,724 has been donated and we have been able to distribute $2,320 to Batay Ouvriye. We need to add 40% to this calculation because the various prices keep skyrocketing and will continue to do so. So, the real TOTAL of this section is about: $US 170,000.00. We will continue to send updates periodically. 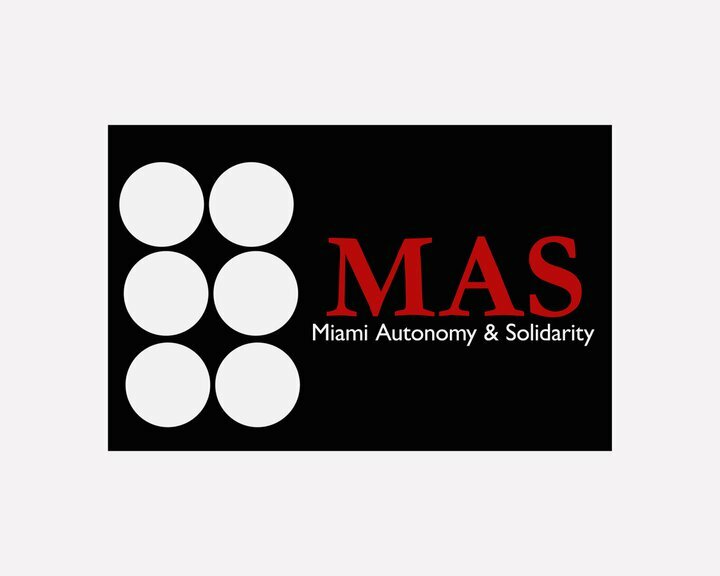 If you want to contact us directly our email address is miamiautonomyandsolidarity@yahoo.com or you can visit our blog https://miamiautonomyandsolidarity.wordpress.com/ which will also contain updated information.